As much as you may love the property surrounding your home, you may simply not have the time to put in to care for all of it the right way. While you may have the time each weekend to mow your lawn and do some of the basic gardening chores that you may have, your time, skills and expertise may not go much beyond that. In fact, you may never have actually done anything to the trees that are on your property and they may be in need of proper care so that they can continue to thrive and look good for you. 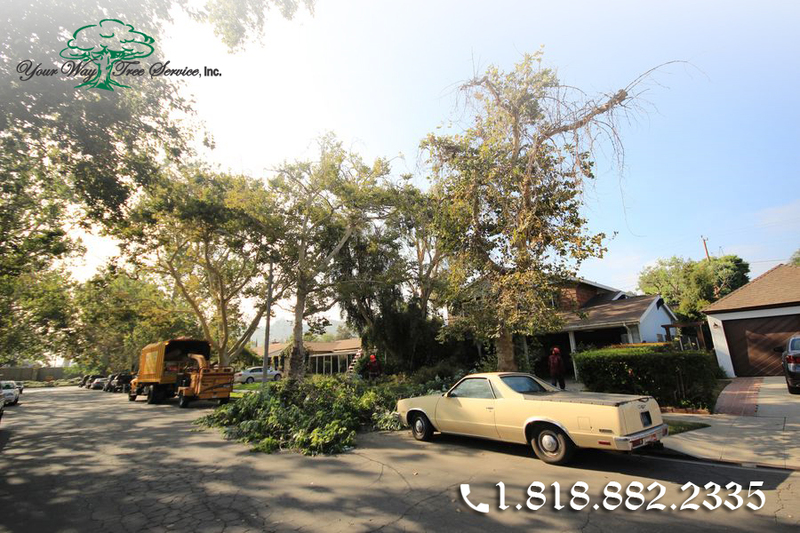 You may want to turn to using a professional service to help you and there are number of benefits to hiring a professional tree service in Hidden Hills. For the most part, you probably take for granted that the trees on your property are going to take care of themselves. While this may be true for the most part, trees are susceptible to all kinds of potential problems. They can be damaged as a result of storms or whether, they can contract different illnesses and diseases as a result of conditions or insects and there will be areas of the tree that naturally die over time that, if not treated, can cause further problems for the tree. When you have a service come in to assist you, they can work on all of the trees on your property to help them maintain or restore their health so that they can thrive. It is no secret that trees are going to grow over time and, depending on the age of the trees on your property; some of them may get quite large. As branches continue to grow, they will increase in size and volume and may end up hanging over power lines, driveways or portions of your roof. A professional tree service in Hidden Hills can come in to prune and cut back overgrown areas of your trees so that they can maintain their health and be safely away from your property and home. 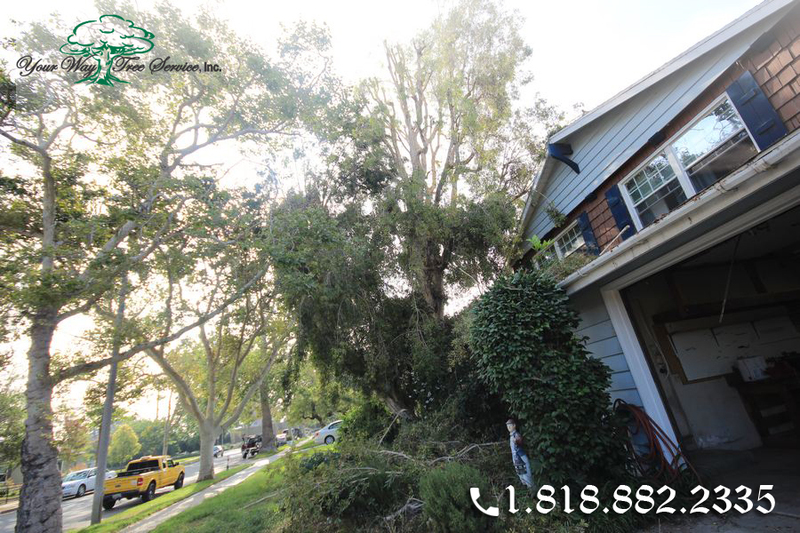 If you want to maintain the beauty of the trees on your property, then you want to make sure to call a professional tree service in Hidden Hills such as Your Way Tree Service, Inc. at 818-882-2335. Your Way Tree Service, Inc. can assist you with a wide array of tree services to help keep your trees looking their best.